In global real estate sectors, the Chinese are known to be ferociously investing within as well as outside of their country. But is anyone else buying into properties on the mainland? Increasingly, investors looking to invest in land plots are looking to China to fulfil their development needs. Most of these are companies or developers looking for value-for-money options to buying land in Singapore, which is rare and often priced high. The property cooling measures and 5-year completion deadline for residential projects are also factors property investors are looking elsewhere. In Q1 of 2017 alone, 88 per cent of investment monies in Asia Pacific residential land from Singapore went instead to residential sites in China. 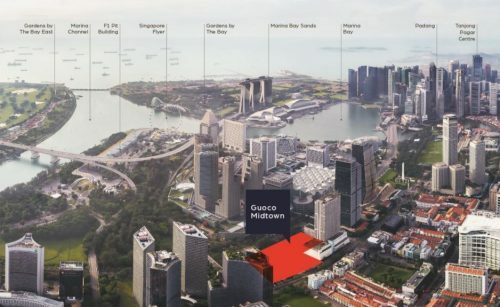 Cross-border investment activity has increased, as also seen in the high bids from China-based developers and co-ventures on recent collective sales within Singapore. 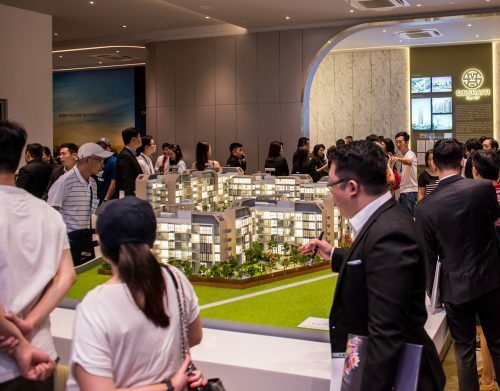 Residential investment between China and Singapore has risen 137 per cent over the last 10 years to $42 billion last year. 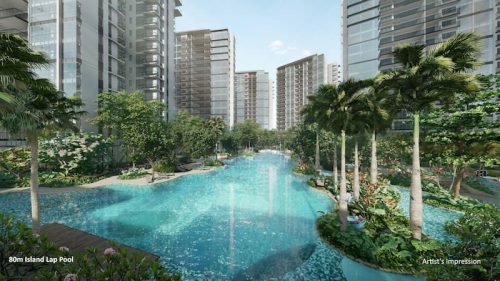 Singaporean developers are also looking elsewhere for lower-cost assets and with the cultural and language similarities, and geographical proximity, China seems like as good a choice as any other. Within Southeast Asia, Vietnam and Malaysia are also on the list; as are Sydney and Melbourne in the Asia Pacific region. 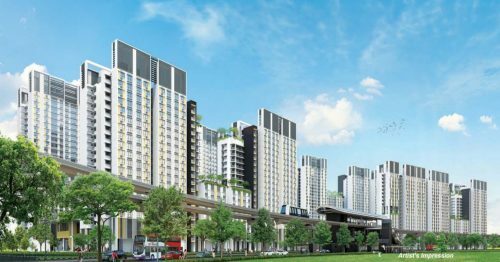 Property analysts expect continued increases in land prices in Singapore as government land sales sites are becoming limited.